It’s been an uneventful week for interest rates. The Mortgage Backed Security market closed the week trading up (+ 3 bps). It’s suprising that we didn’t see more positive interest rate momentum with the stock market having one of it’s worst weeks in the past year. The DOW Jones closed last week trading down -317 and polls show Americans are becoming pessimistic about the economy again. Last week would typically result in improving rates, but US Treasuries and the MBS market couldn’t surpass technical indicators to cause rates to drop. It’s possible we may have hit the rate floor. 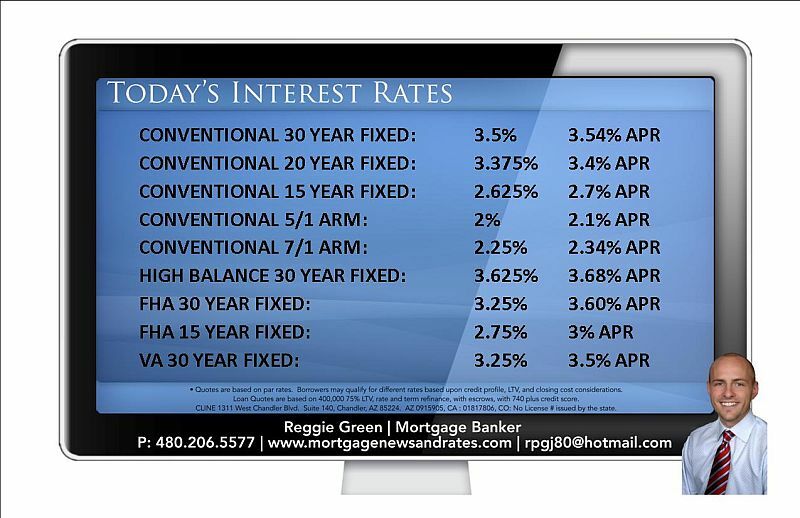 Interest rates are unbelievably low, but still not at the all time low levels hit last year.